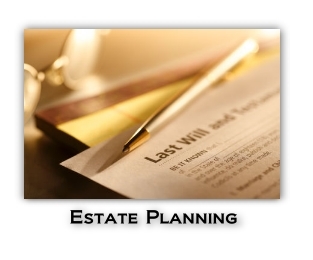 Welcome to Blueprint for Wealth! Hi. 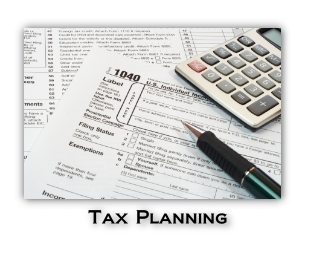 I’m Wayne Zell, and I will help you with tax, estate planning and business planning matters. I believe in having an impact and adding value to your lives. – Get excited by helping you realize your personal dreams of wealth and freedom! If you’d like me to help you make a positive impact on your world, please call me at 703-218-2177 or email me at wayne.zell@ofplaw.com. See Disclaimer. Thank you for visiting and please enjoy the site! Attend “Anatomy of a Merger/Acquisition” on September 20th Wayne Zell will be hosting his 5th Breakfast Briefing of 2017, entitled “Anatomy of a Merger/Acquisition” at the offices of Odin, Feldman & Pittleman, P.C. from 7:30-9am on September 20th. If you are interested in attending, please click here to register. 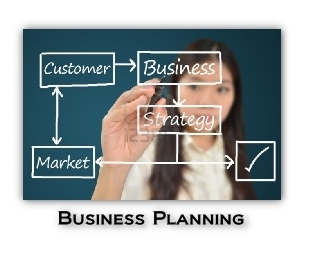 Next Business Success(ion) Planning Bootcamp: Planning for the Exit/Landing – June 21! Please join Wayne Zell for the 4th Business Success(ion) Planning Bootcamp of 2017, Planning for the Exit/Landing, on June 21 at 7:30am at 1775 Wiehle Ave., S. 400, Reston, VA 20191. For more info and to sign up for the event, please click here.